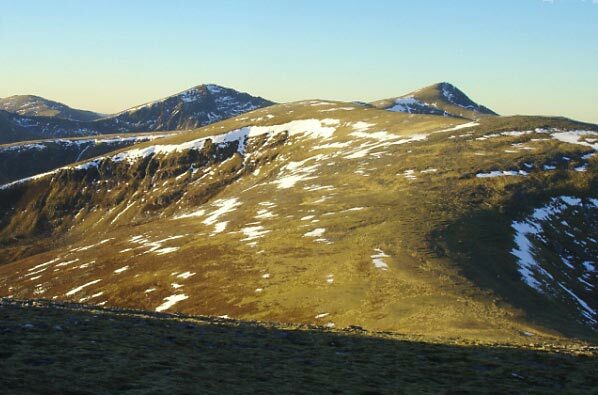 Meall Gorm is one of the group known as the Fannaichs, which lie to the N of Loch Fannich. 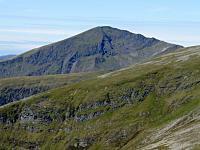 Meall Gorm and An Coileachan lie to the SE of the group and tend to be climbed together. 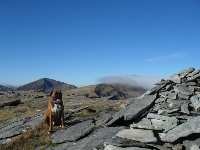 Meall Gorm has fairly level summit ridge 1.5km long which, to the SE, descends to a col linking to An Coileachan and to the NW a long winding and undulating ridge connects to Sgurr Mor. A third ridge bears S and on it a path leads down to Fannich house. 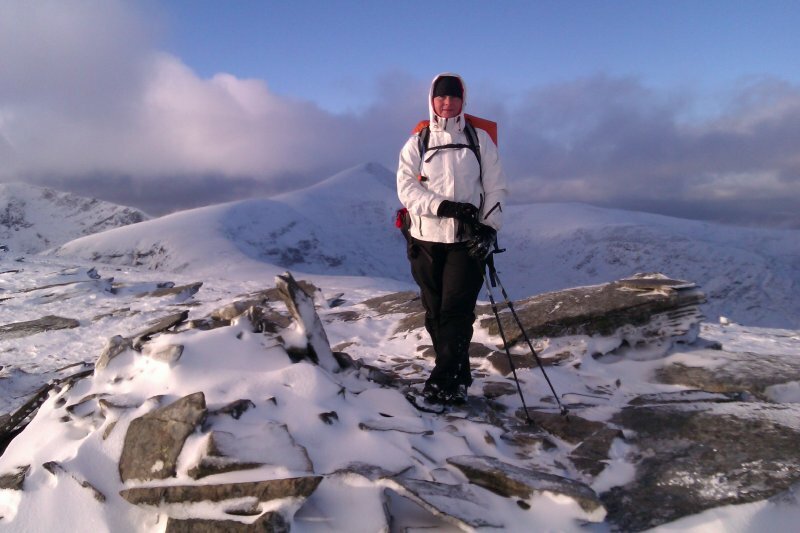 The summary information of one or more ascent routes that include Meall Gorm. 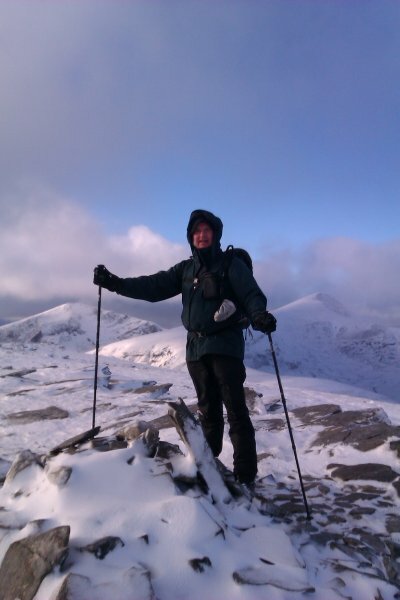 Post a few words about Meall Gorm or read what others have had to say. 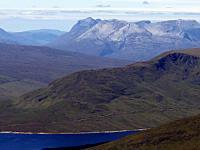 It is worth climbing this as part of a fine circuit including An Coileachan, Sgurr Mor and Beinn Liath Mhor Fannaich starting from the A835 at the Abhainn an Torrain Duibh. 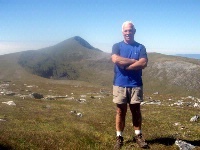 From An Coileachan it is an easy, high level walk on a broad, sweeping ridge. 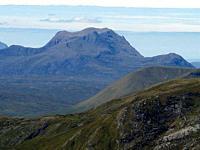 The peak offers superb views to the North and West and makes Sgurr nan Clach Geala look particularly impressive. Furthermore at this point one can decide whether to continue or descend back towards Loch Glascarnoch.